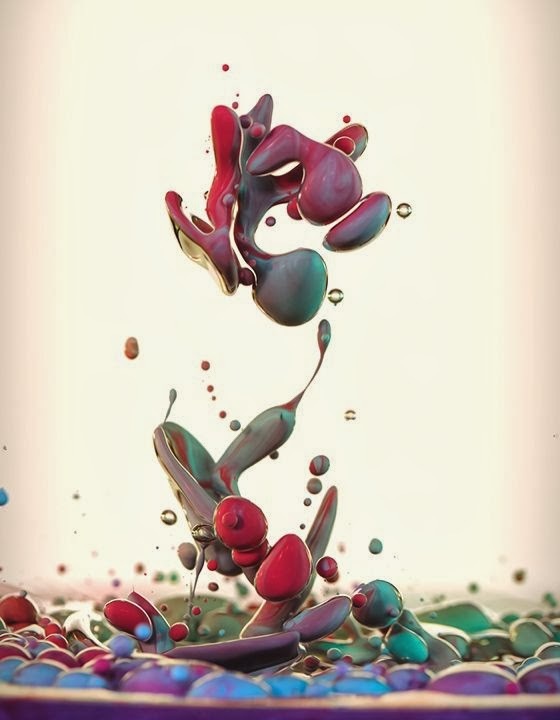 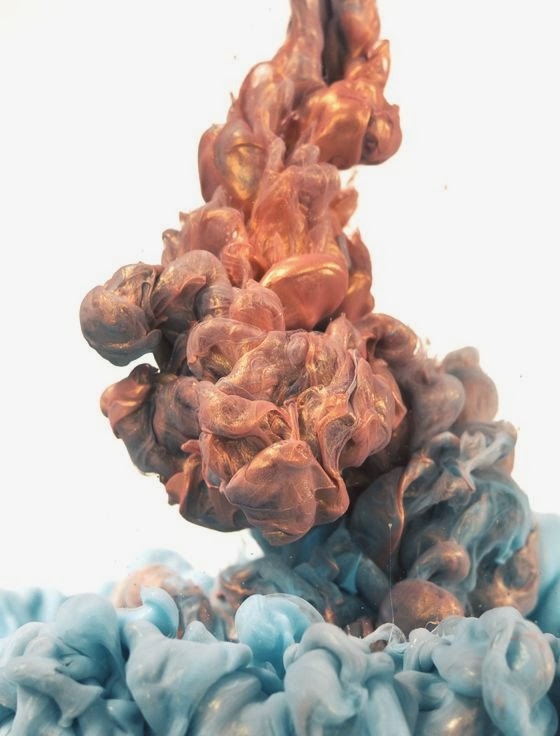 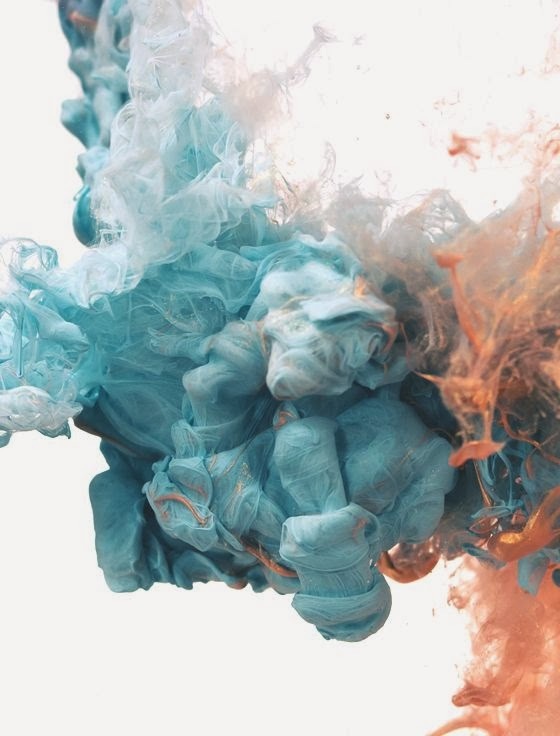 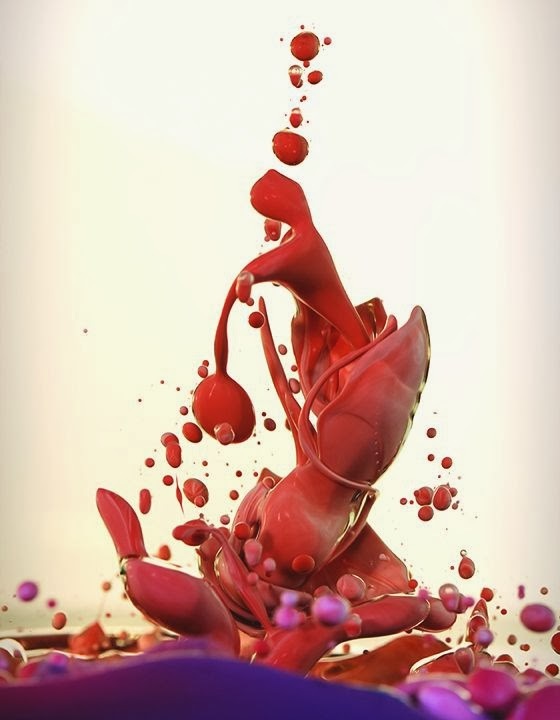 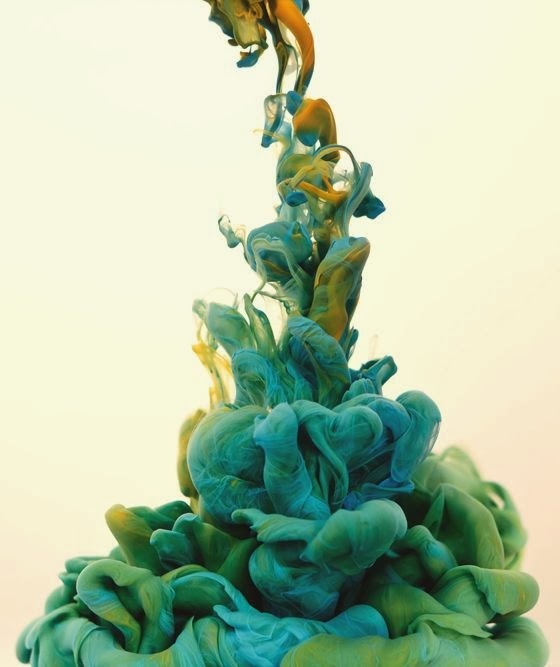 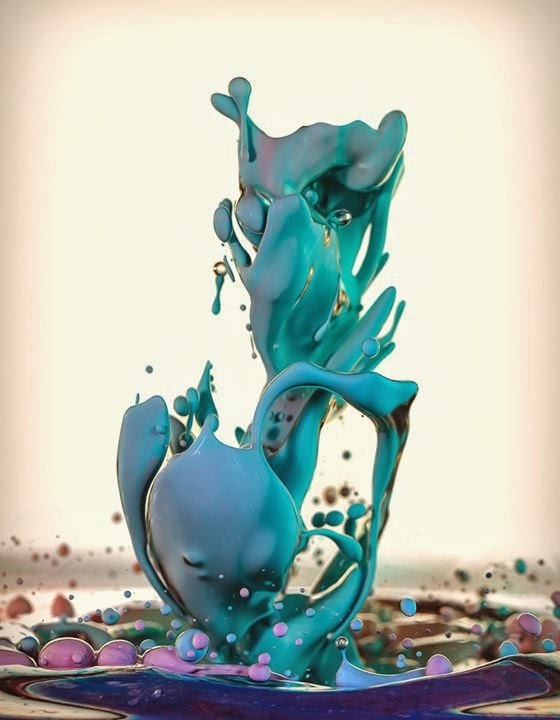 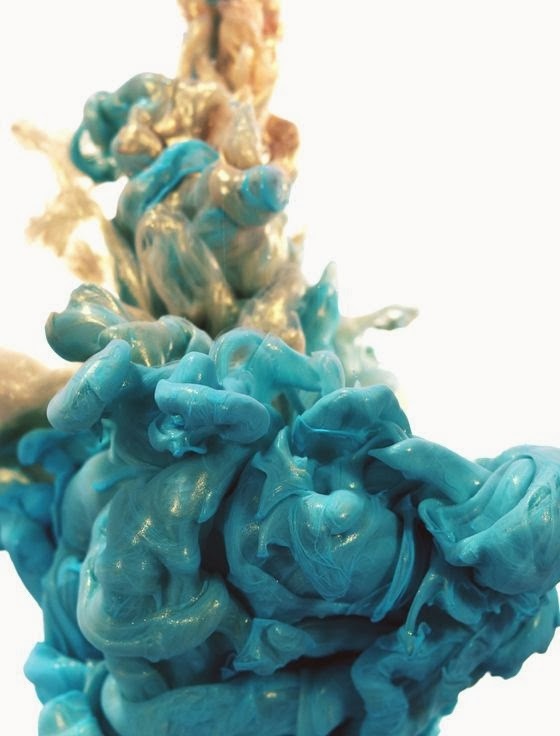 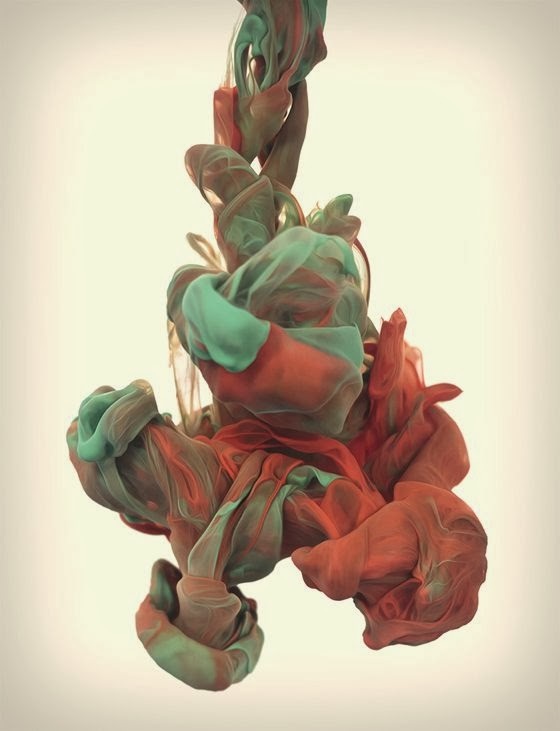 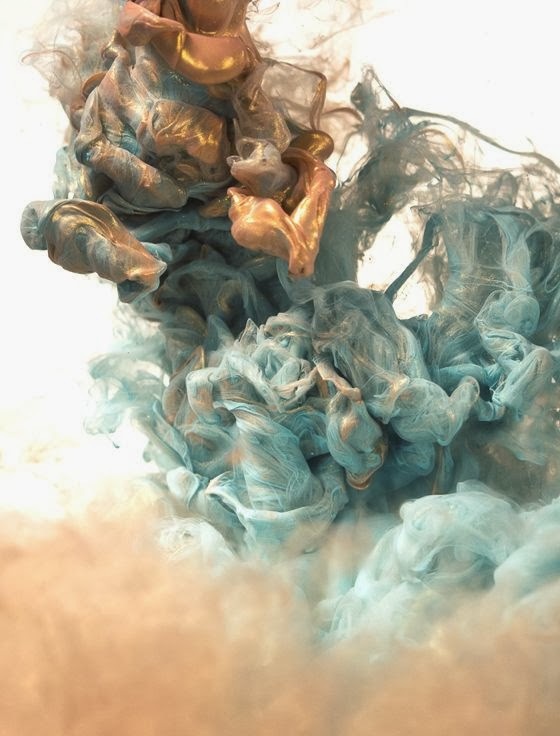 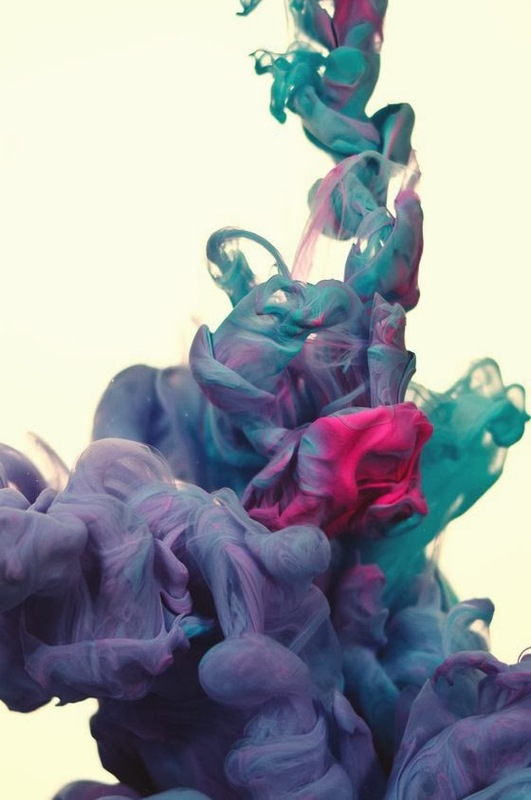 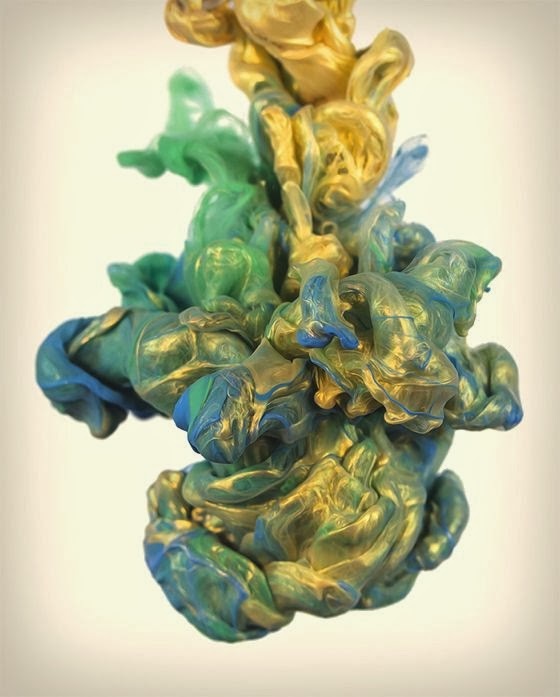 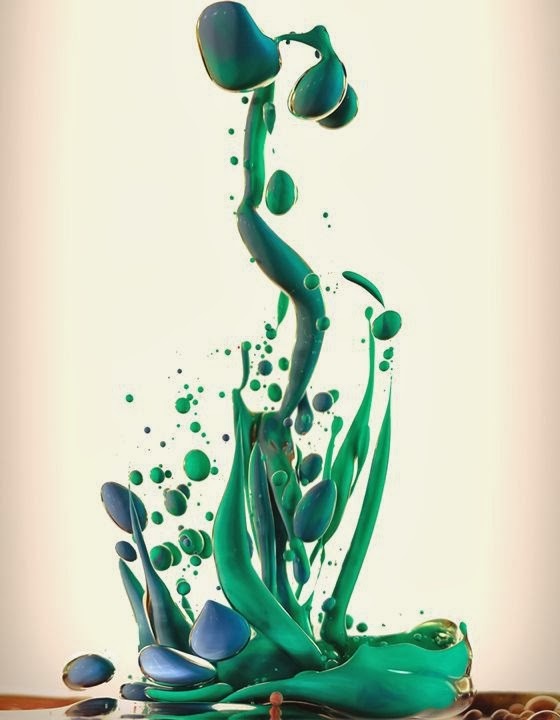 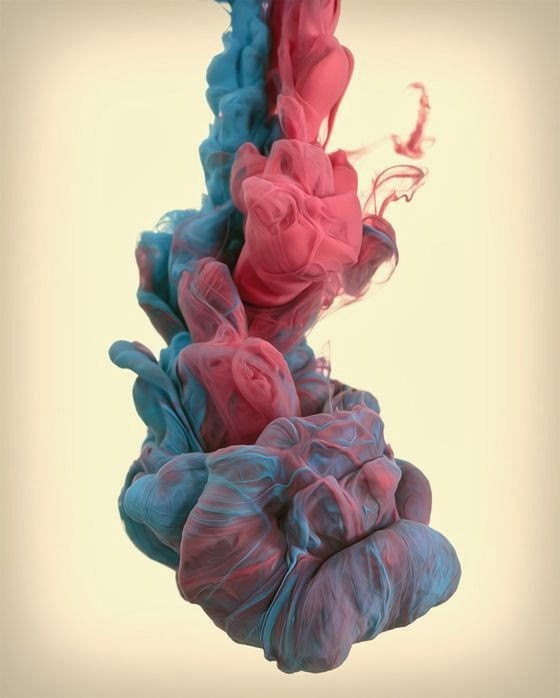 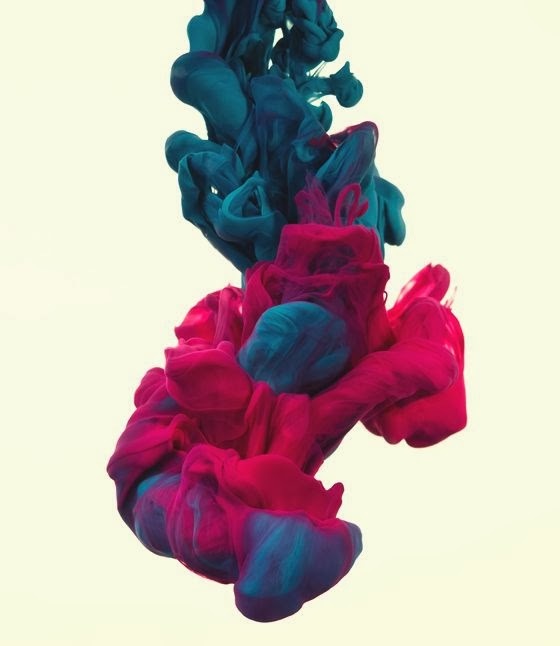 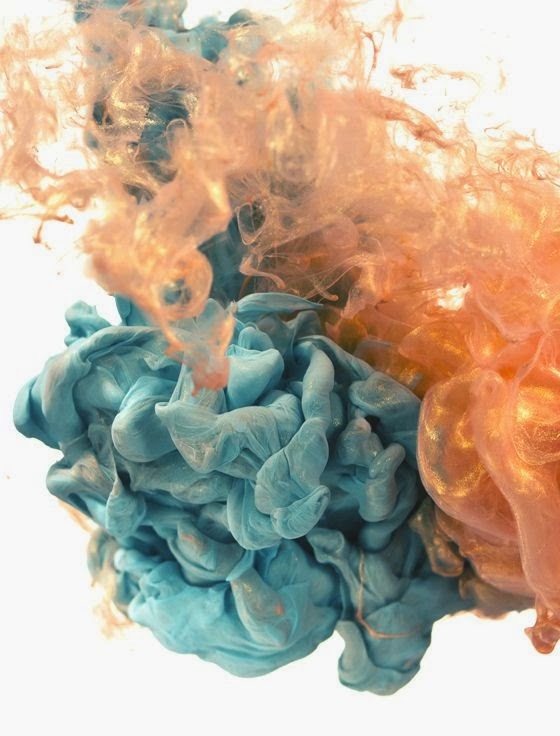 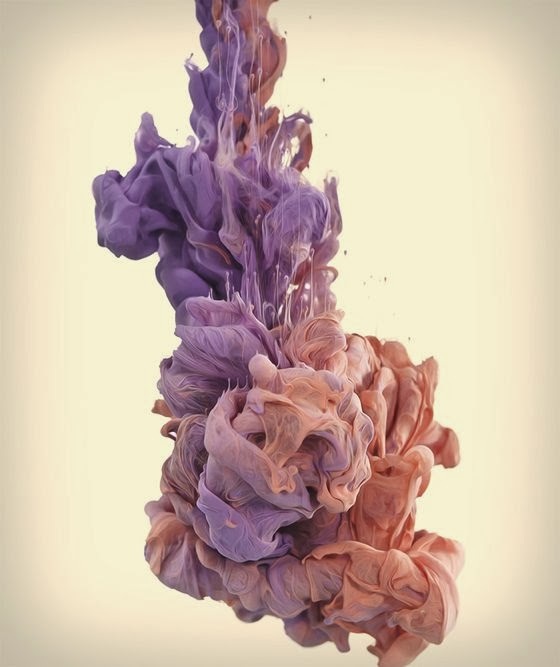 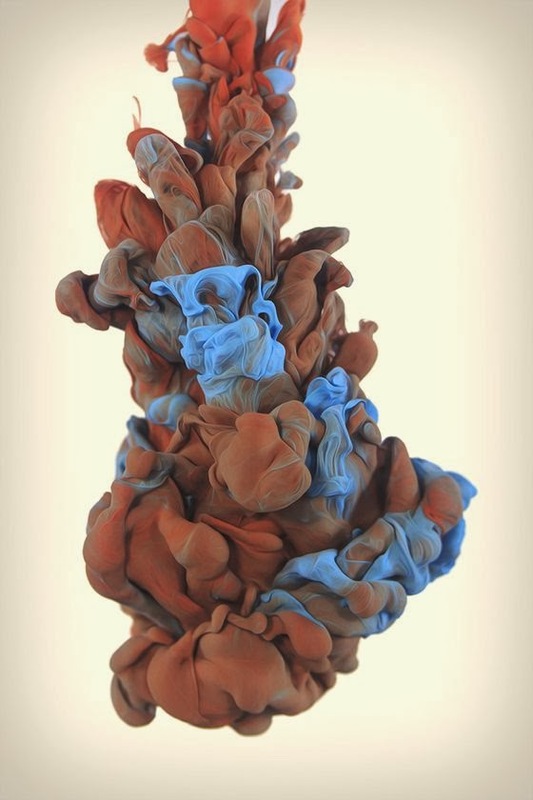 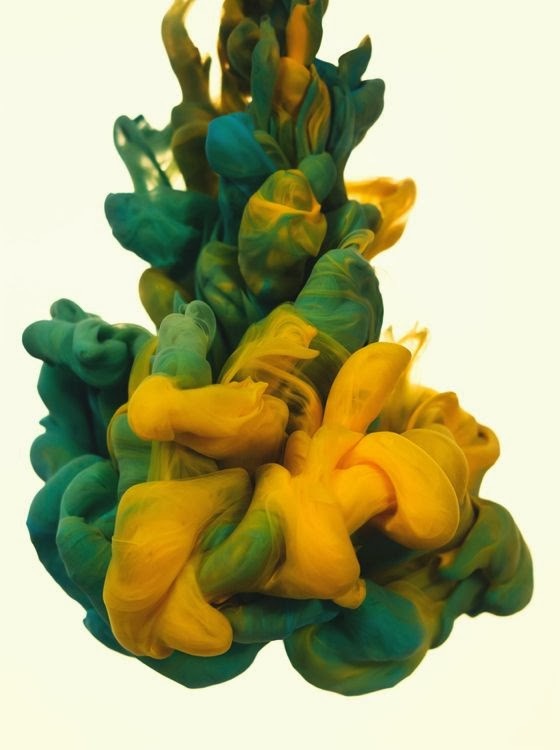 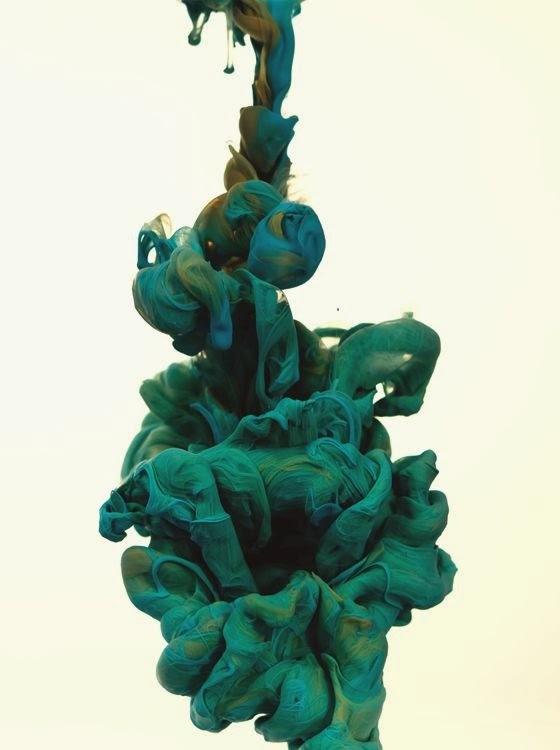 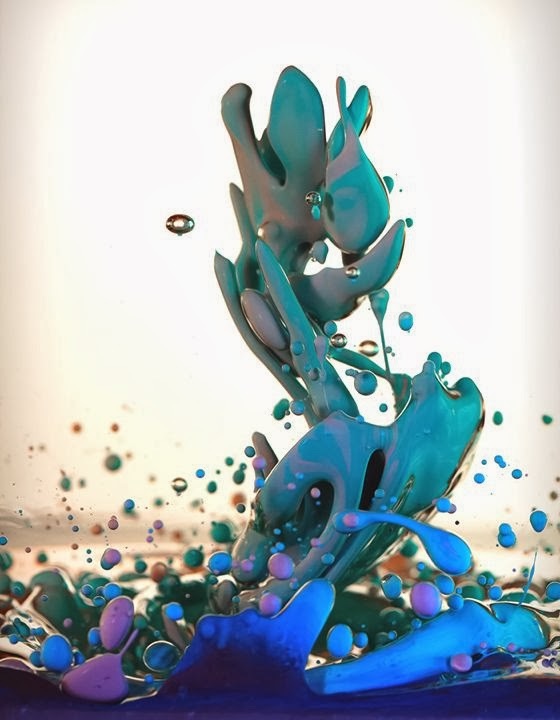 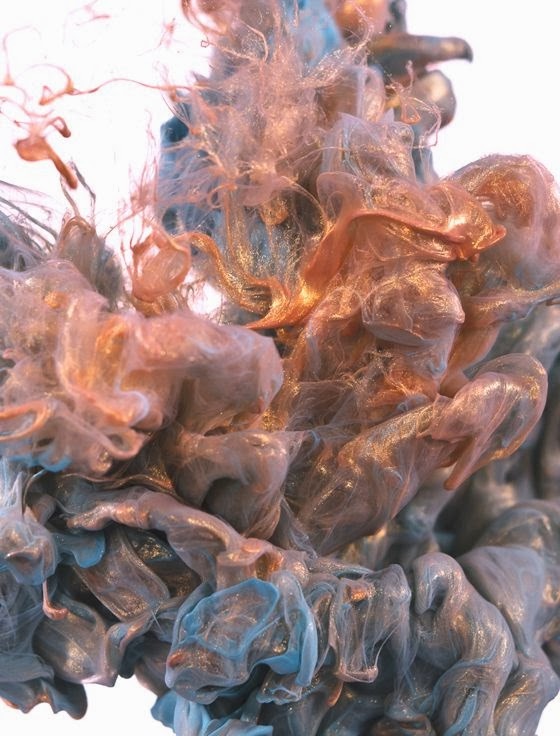 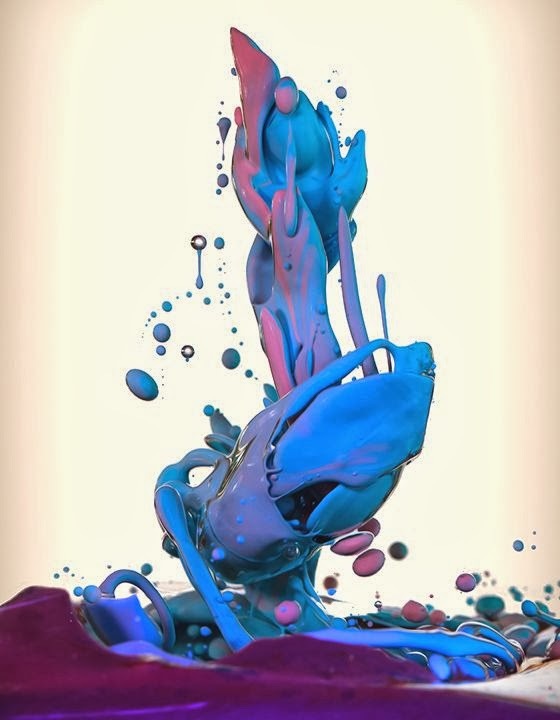 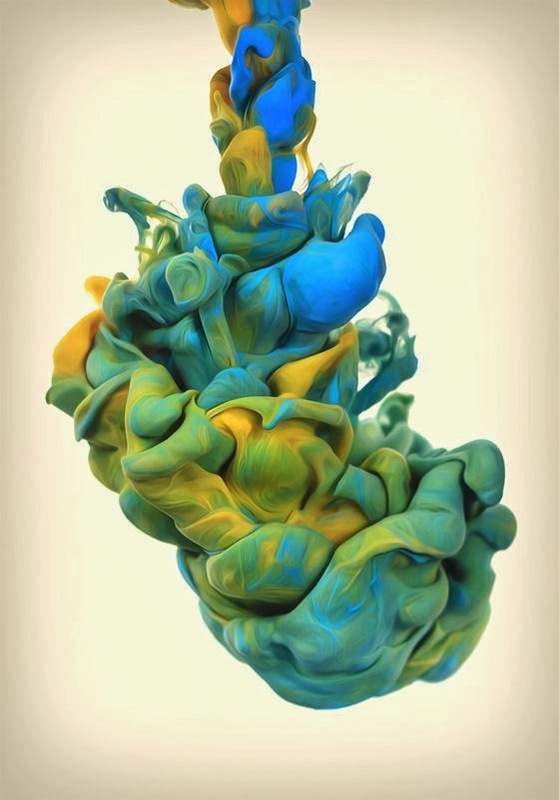 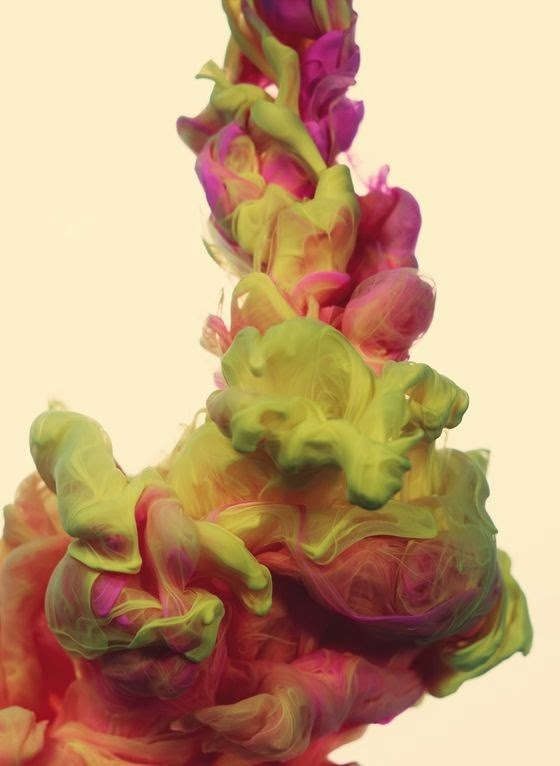 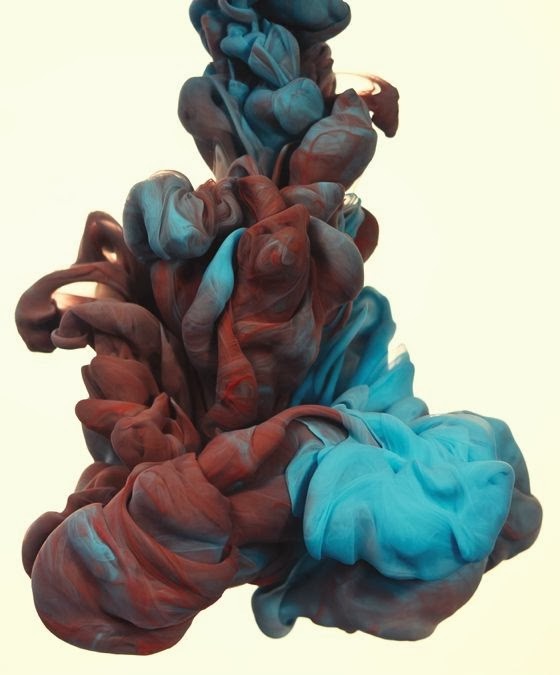 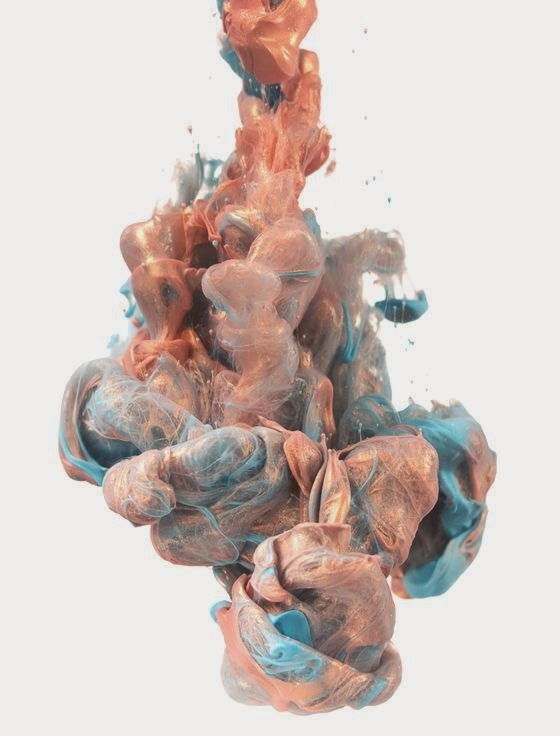 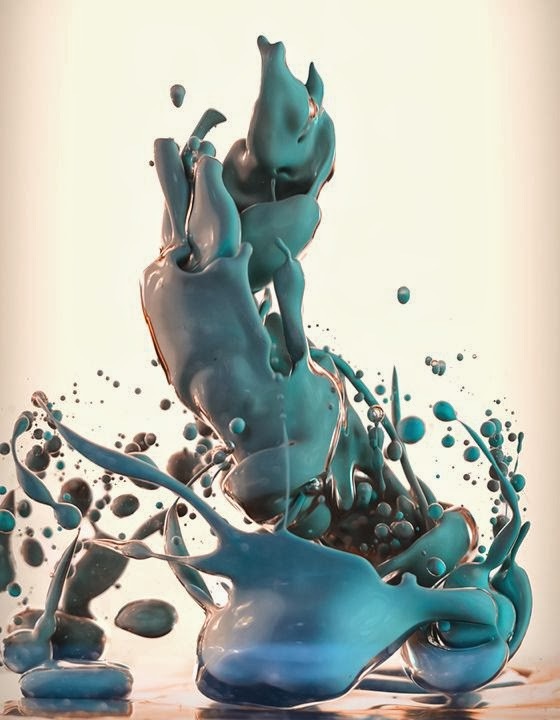 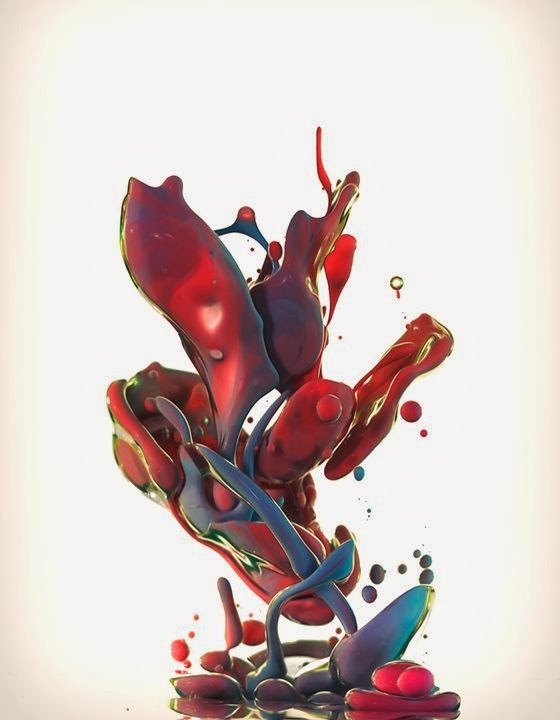 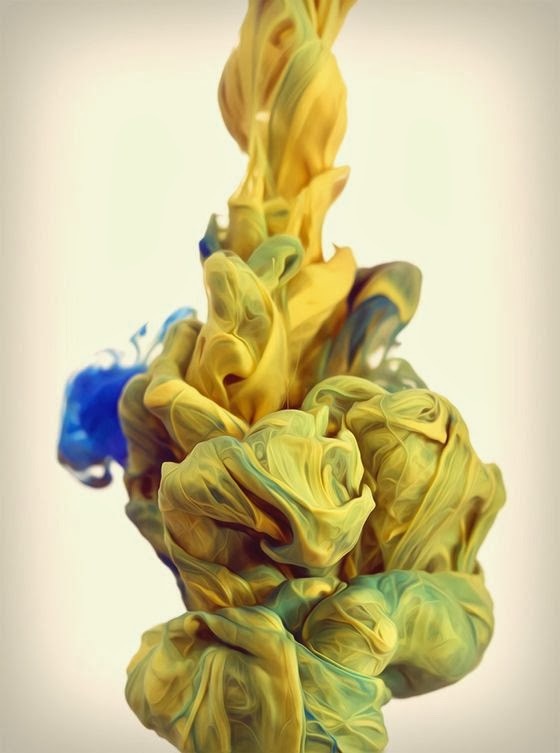 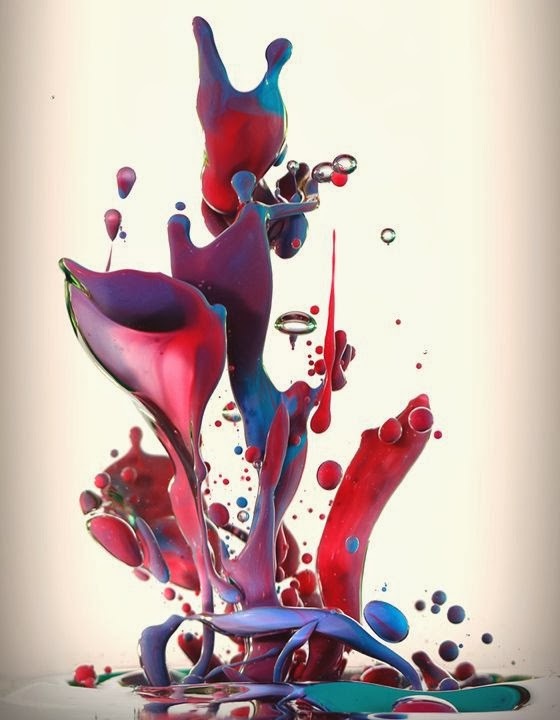 In this recent post i presented a beautiful series of pictures by Alberto Seveso. 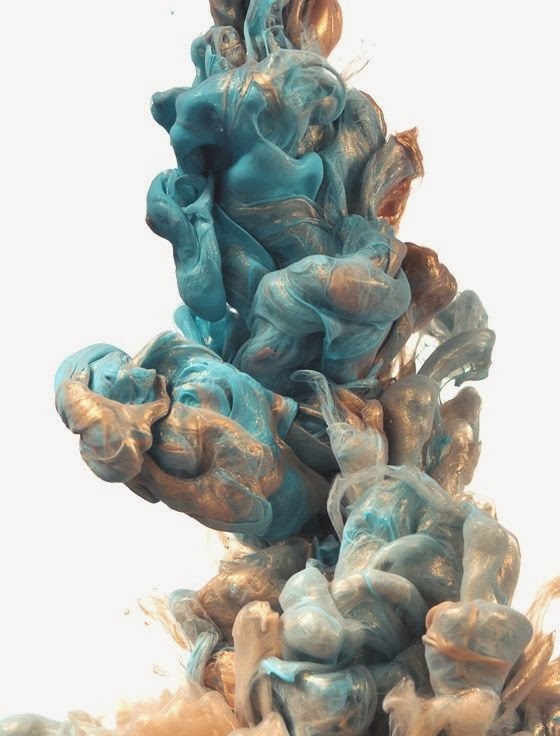 Today i present another selection, always by Seveso, the "Dropping" series. 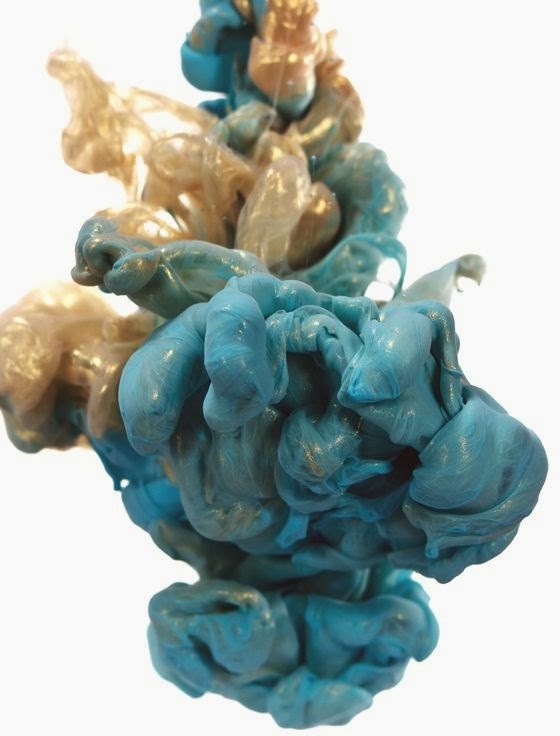 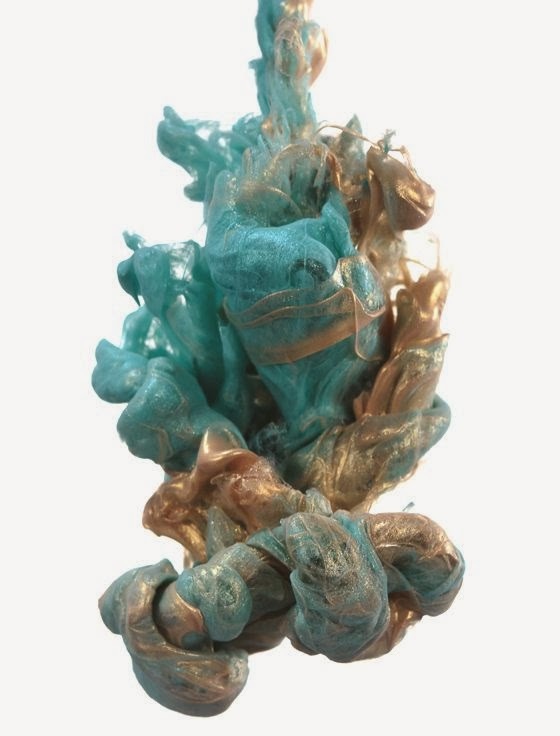 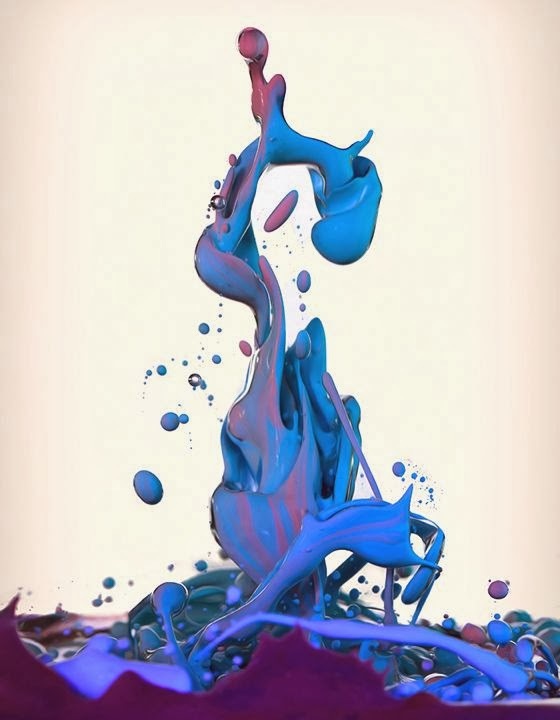 Is very interesting the material effects creates by inks, water and oil; the movement take on a materiality that make them look beautiful colorful silks.